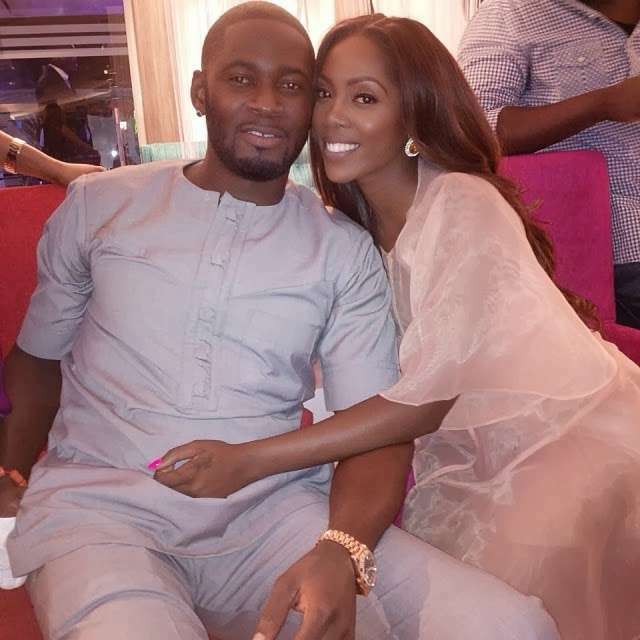 The latest report on Tiwa Savage and TeeBillz, her music manager turned husband, is that they are headed for divorce. It is unclear where the divorce will be/has been filed i.e. 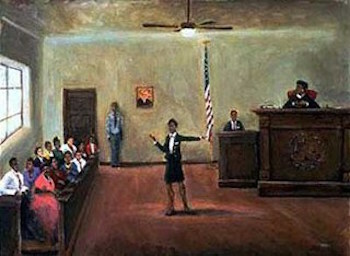 Lagos, Nigeria vs. California, USA Family Law courts. 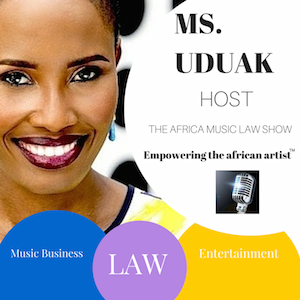 The duo are Nigerian-Americans that returned to Nigeria less than a decade to advance their music careers. It is also alleged that TeeBillz is now back in the states. If they are indeed headed for or are now in divorce proceedings, it is only a matter of time that the alleged statements will be confirmed. 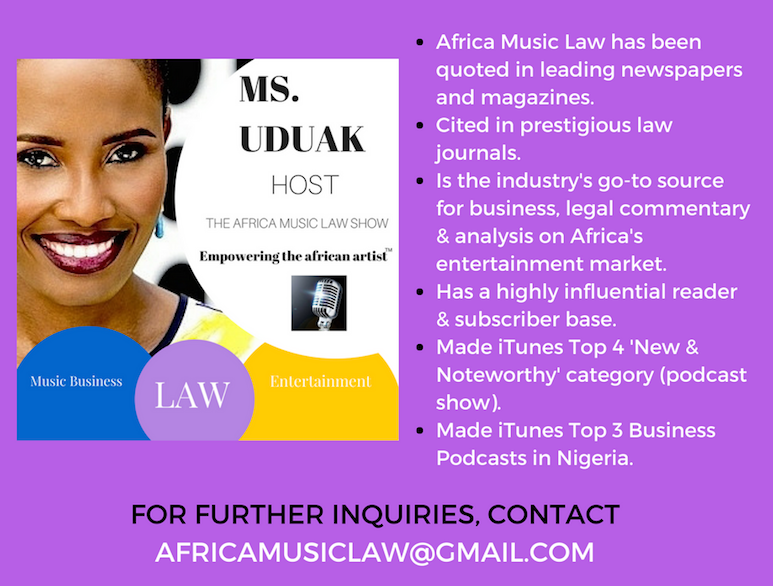 In the meantime, The Africa Music Law Show podcast episodes 77 & 78 break down the legal issues Tiwa and TeeBillz will have to deal with if they get a divorce, including business dissolution and assets, and child custody issues. The discussion is based on the now infamous public marriage crisis meltdown. Listen below. “…Fresh reports have it now that Tiwa Savage has filed for a divorce from Teebillz. News bit making rounds online claim that Teebillz has since absconded to the US, and that for quite some time now, the couple had become estranged again. Part of this claim is backed by the evidence of TJ’s obvious absence from social media affairs, which if we recall correctly, was the platform he used to air the dirty laundry back in 2016 when things degenerated badly for them.